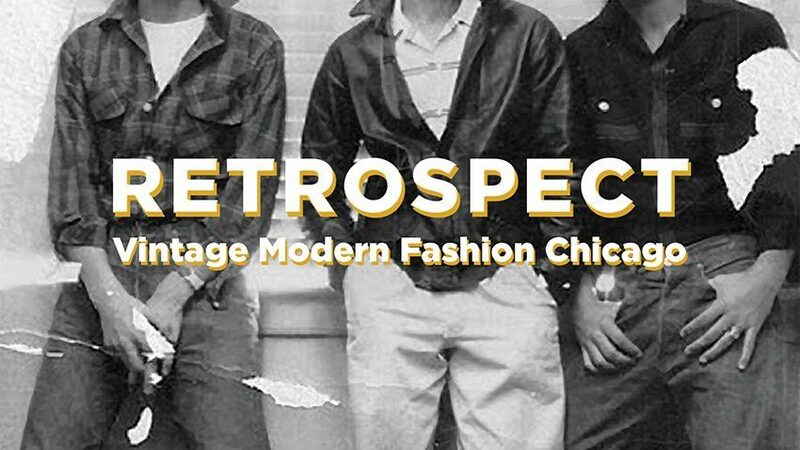 EXCITING ANNOUNCEMENT…..the new year brings a NEW EVENT at a NEW VENUE…..introducing RETROSPECT Vintage Modern Fashion Chicago, coming this May and November 2019. 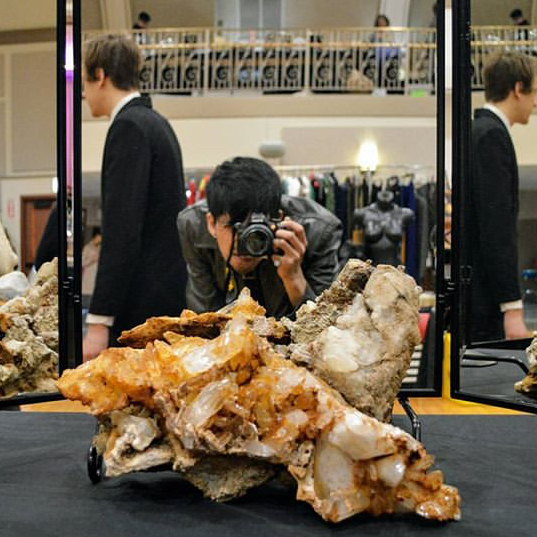 This high-end curated expo will feature the best clothing, jewelry, handbags, shoes, wearable accessories, textiles and notions from the 1890s to 1990s. Stay tuned for more details on RETROSPECT specific activities and highlights. 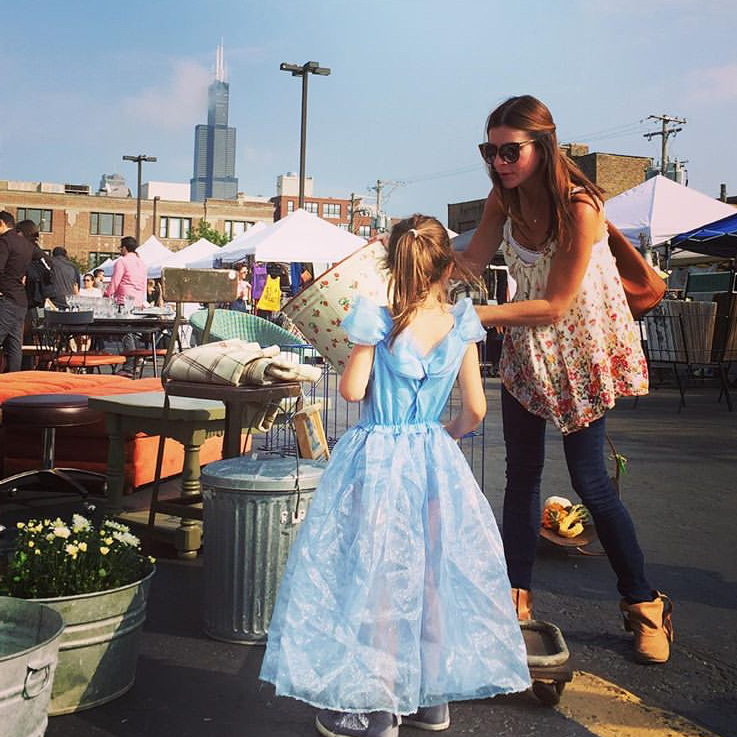 Enjoy this Randolph ROUNDUP with some of the cute and quirky posts we wanted to share. 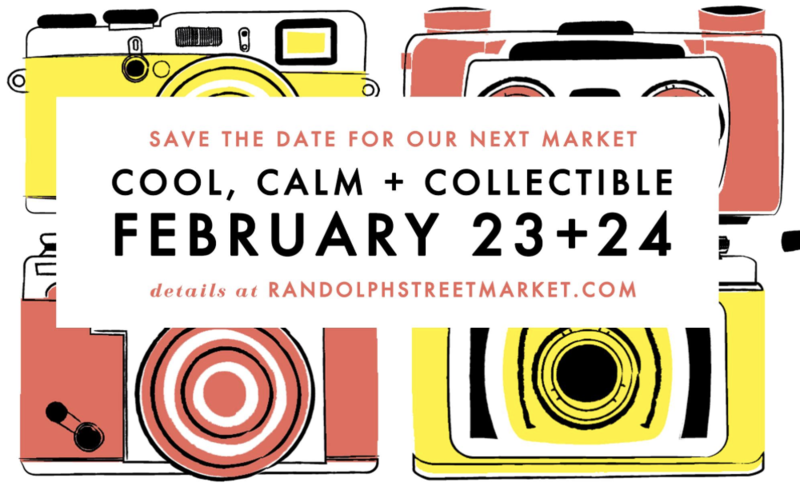 Mark your calendars for Randolph Street Market Saturday/Sunday February 23+24. 2019 is the year we take to the skies in search of global treasures! 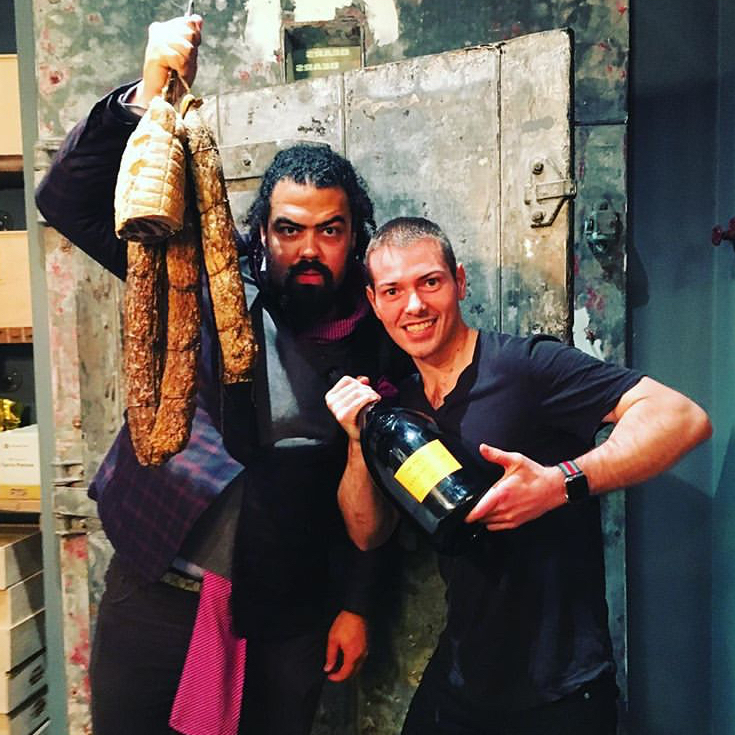 The Pulitzer Amsterdam hotel is calling our name. Created via 26 Golden Age canal houses, this property is on Departure Mag’s hot list. 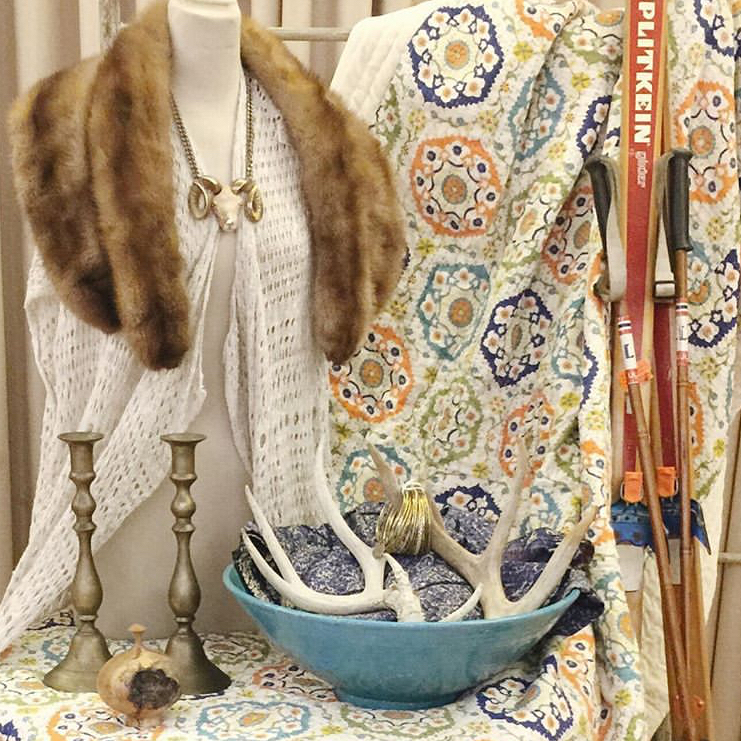 We can’t wait to stay in the Antique Collector’s Suite, we’ll send you a postcard. We’re ready to give our collectors and collectibles some big love on February 23+24! 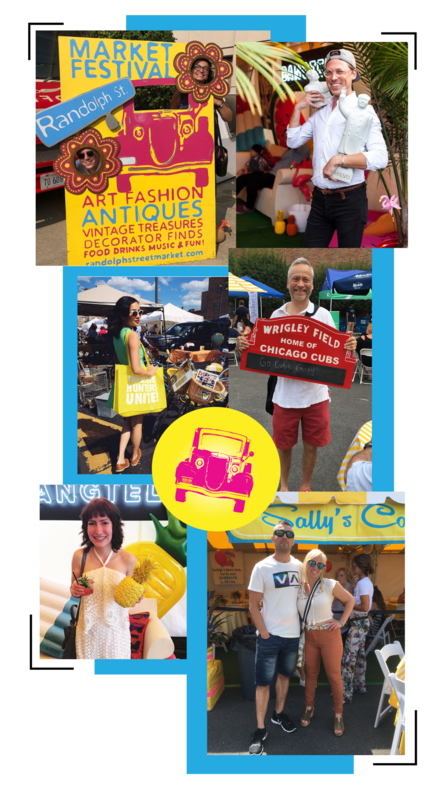 With a packed house of vintage, antique, indie-designer, fair-trade sellers, and fancy food artisans to keep you feeling ‘Calm Cool & Collectible!’ Get your hands on the best sweet treats, handmade art pieces, gifts, lingerie, vintage goodies, and drinks at our Market Bar. Groove to DJ D Jones while you shop on three levels! Let’s Get Excited for RSM 2019!! Thanks for sharing your RSM-found inspirations!! 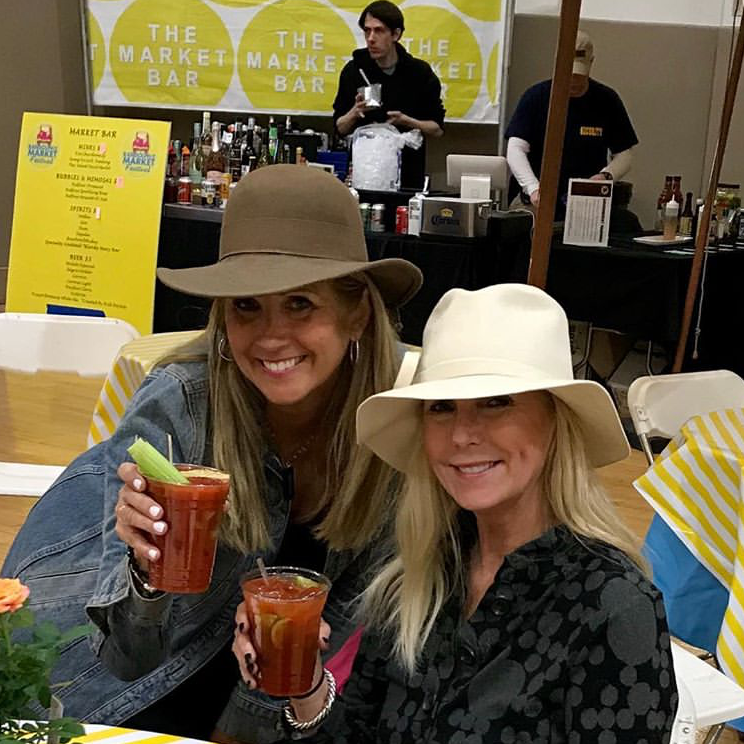 We sure love living it up at RSM! Blue foreground, blue background & nothing but treasures in between! What is that & was it ever alive??!! These vintage magazine ads take you on a journey through the homes of the past! 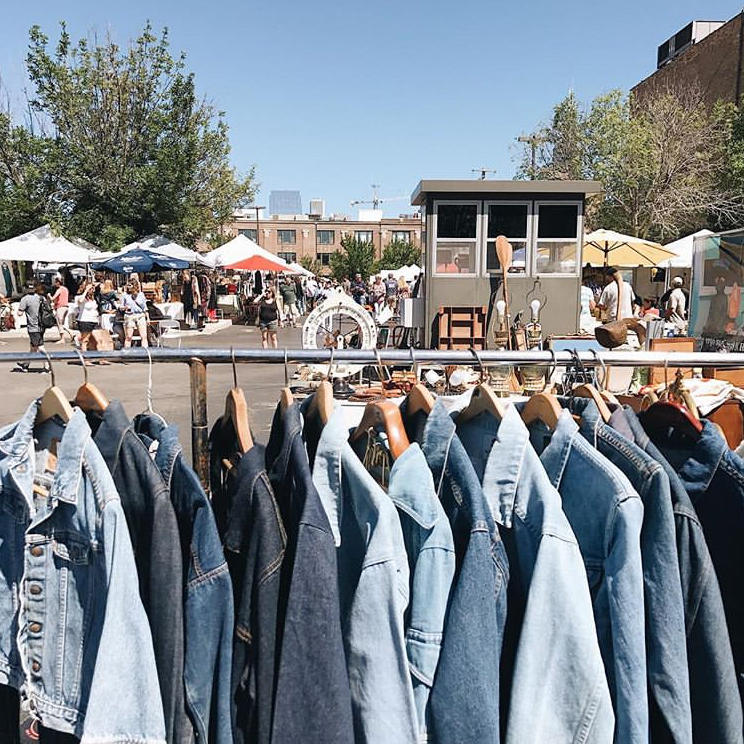 Check them out closely and get some fresh inspiration for the 2019 markets! RSM favorite Kelly Wheeler takes you inside her eclectic home filled with fabulous vintage and contemporary finds in a recent piece from Apartment Therapy. Amazing!! Our at-home staples have come a long way from design and aesthetic to overall technology improvements!